A royal journey to Agra or a luxury cruise to Tajmahal! Planning for something like this in Delhi? 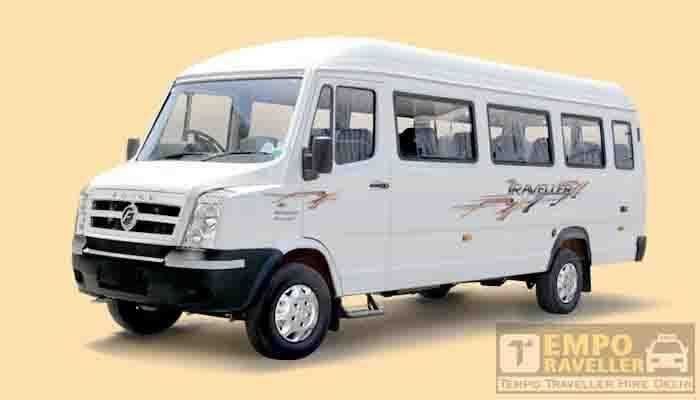 Then tempo traveller hire Delhi is the most authentic service provider whom you can trust blindly. We have been serving thousands of people since last many years, and we know what you need in your journey. 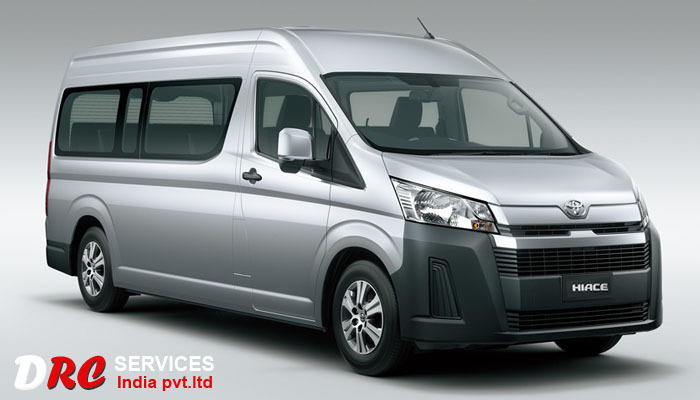 A vast range of car options are available with tempo traveller hire Delhi, and each of them is fitted with outstanding features like GPS, entertainment system, Wi-Fi, Push back seats and many more. 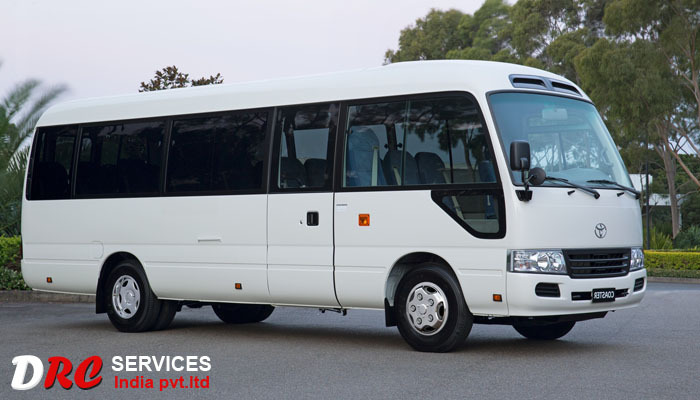 Depending upon your requirement we can provide you any car ranging from 9 to 20 seaters at an affordable price range. 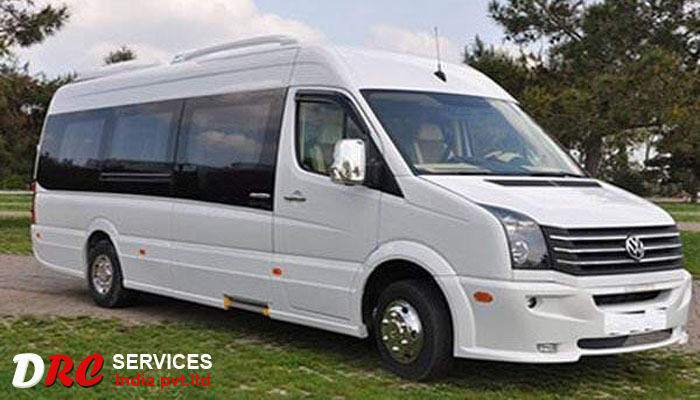 We can also arrange luxurious tempo for your journey at a pocket-friendly price range. 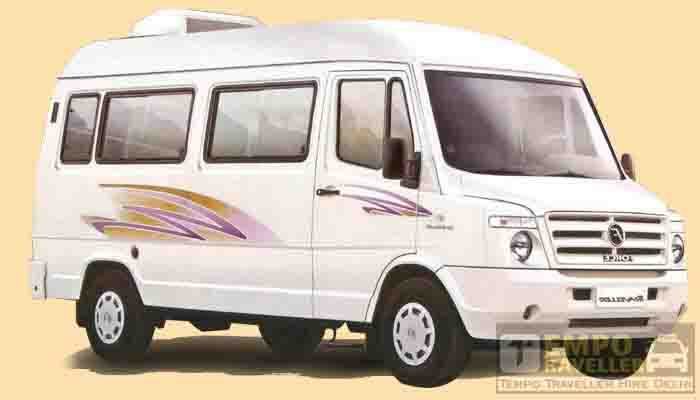 For more detail about the price, booking procedure and availability of cars of tempo traveller in Delhi, visit Tempotravller.com. we are available 24/7 and don’t forget to book as soon as possible to avail customised offer for you. Looking for the easiest way to enjoy your vacation throughout the famous destination in India! 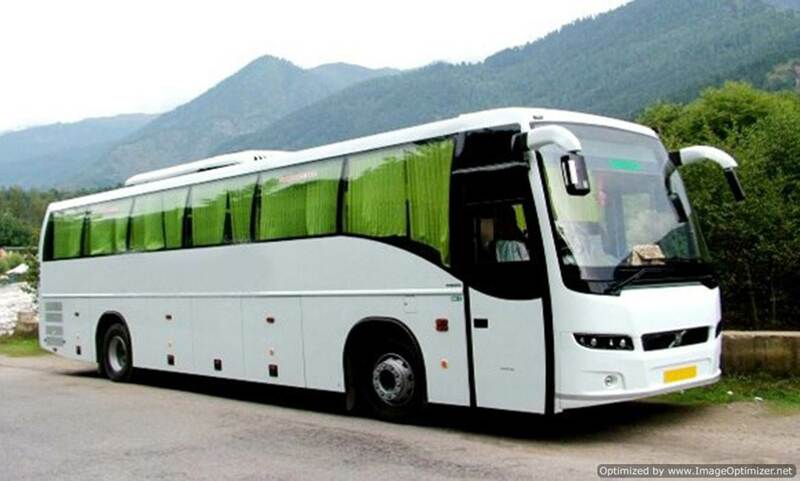 Then the best option that you can try out is the online Tempo and bus travellers’ service. Online booking is made easy with Tempo Travellers in India. Now you can book your travel sitting at home. This concept was bought by Delhi Rent Car Services. He took up booking travel as a business idea and made the entire booking procedure easy. 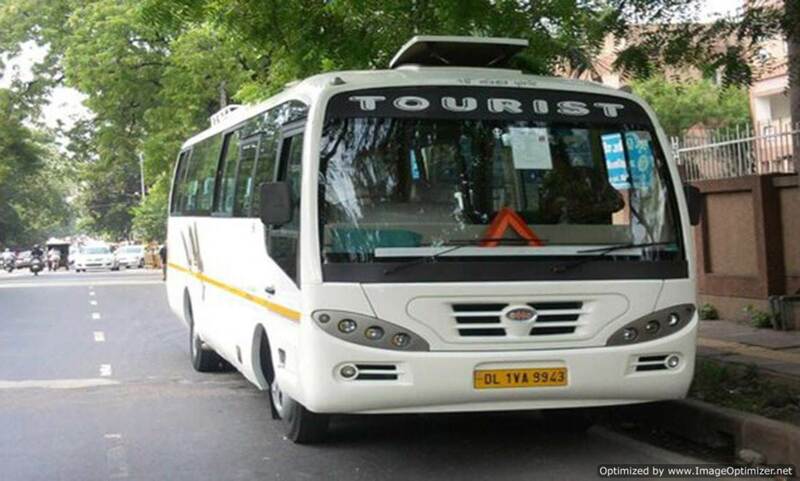 You can charter any kind of vehicle for touring in any part of India. ..... has introduced the concept of luxurious tempo travel in India. 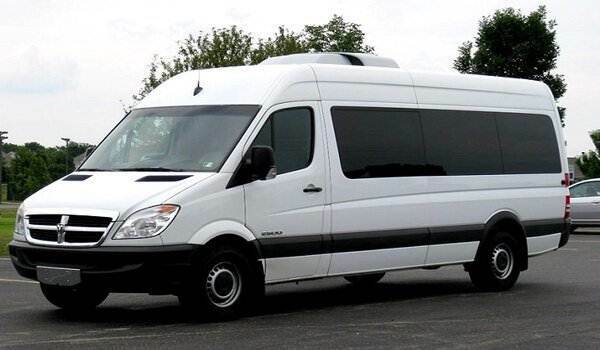 Tempos available are 9 seaters, 12 seaters, 15 seaters and 18 seaters. You can book your travel according to the seats you require. 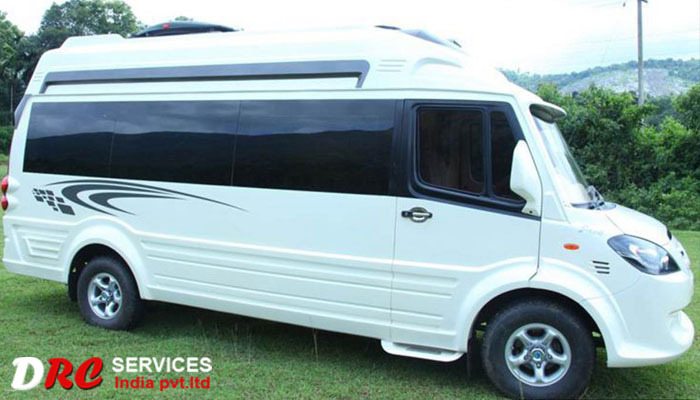 Apart from tempos, there are mini busses available which are quite big in size and comfortable and will definitely suit you if you are travelling with a large group. For more details feel free to call in the number provided on our website. Outstation trips many times can get exhausting because of unavailability of proper travel options. 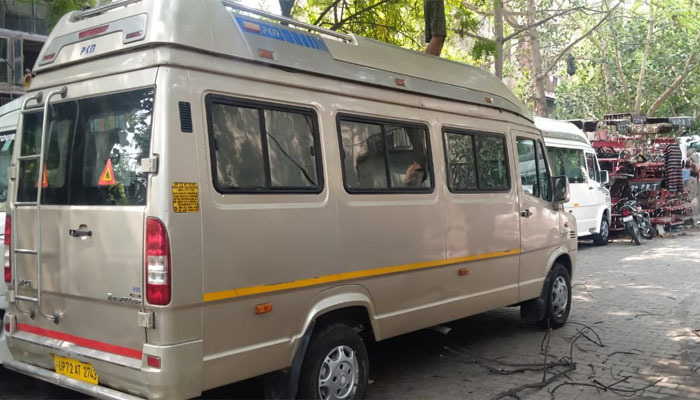 Tempo traveller provides you with comfortable travel options if you are planning an outstation trip to Delhi, Agra or Jaipur. 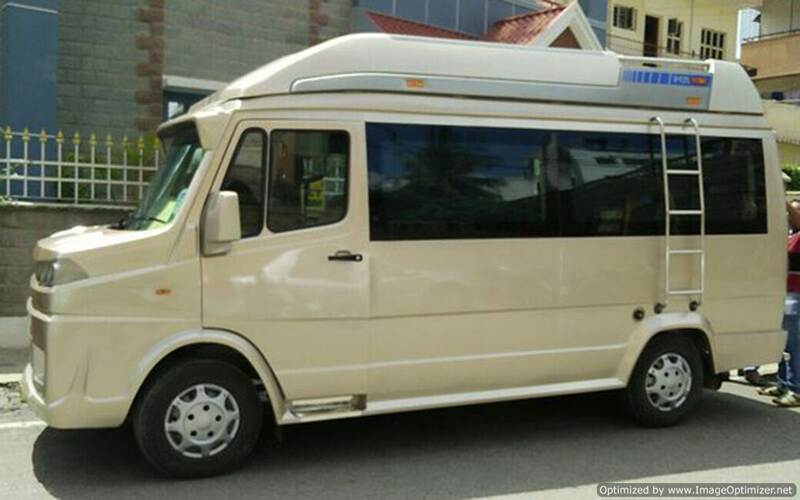 You can go for this outstation voyage with an eleven seater tempo traveller. 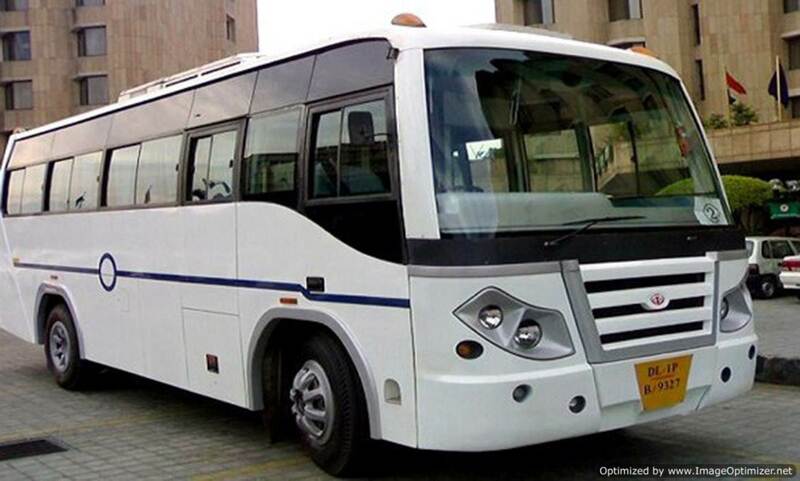 These vehicles provide you with a hassle free journey. 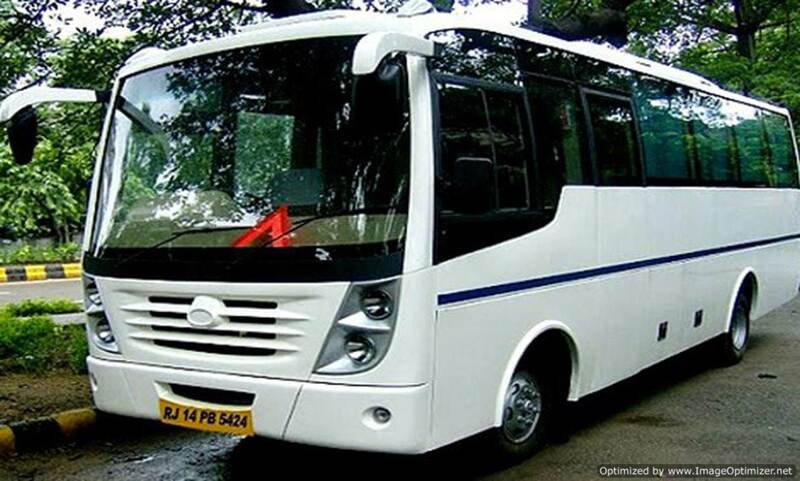 You can opt for an a/c traveller or a non-a/c traveller depending upon your budget and convenience. The seats in the traveller are quite comfortable with a push back and adjusting facility. First aid is available onboard. You can enjoy movies and songs onboard as we provide LCD and DVD facilities for entertainment of our passengers. E work to make your journey comfortable and enjoyable no matter whatever your destination is.